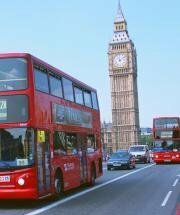 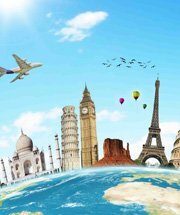 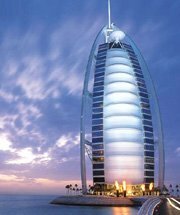 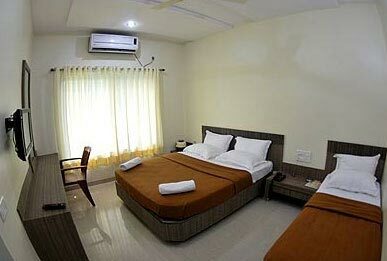 The City is Known for Its Traffic-clogged Roads, Hustle-bustle and Quickened Pace, Mumbai is Definitely a Queen Bee of all the Cities in India. 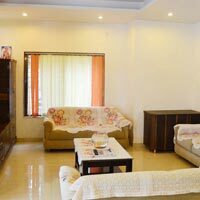 The drawing room with beautiful sofas and divans lined up with comfortable cushions for your laid back sessions with family and guests visiting you. 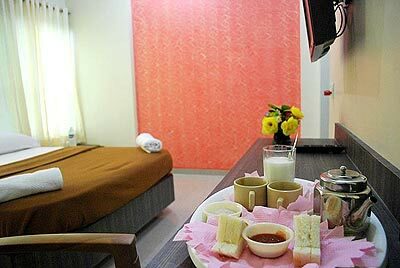 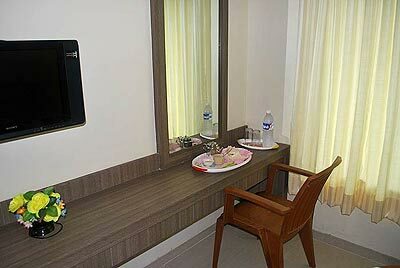 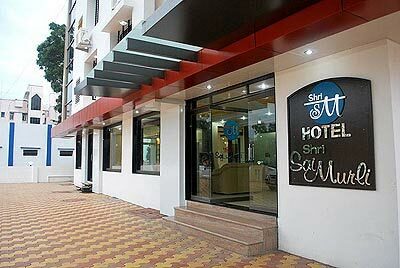 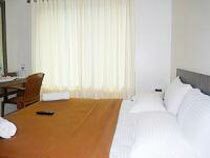 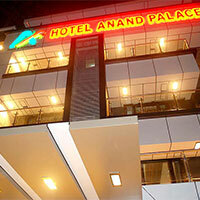 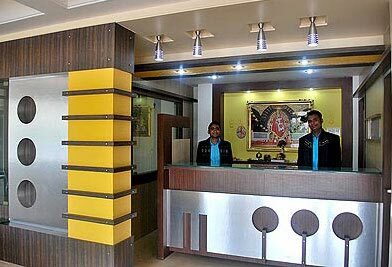 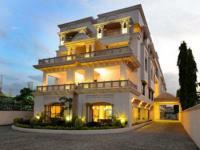 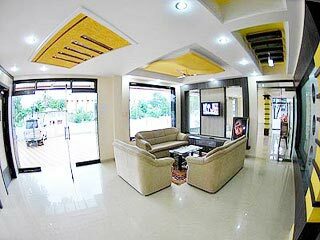 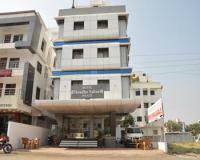 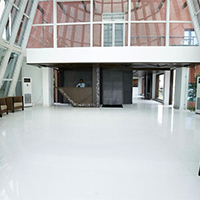 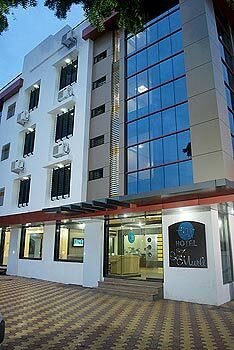 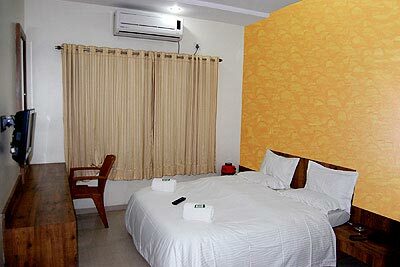 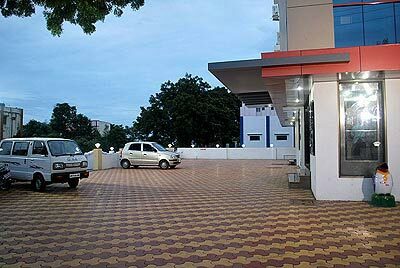 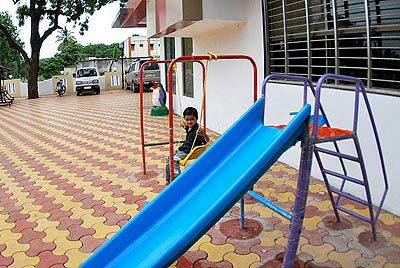 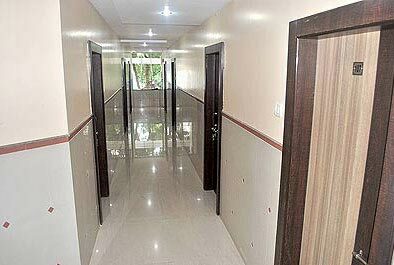 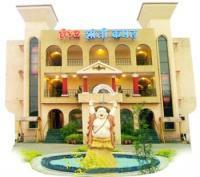 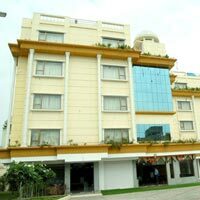 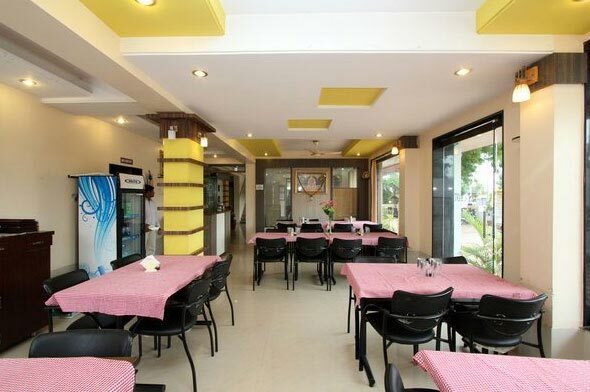 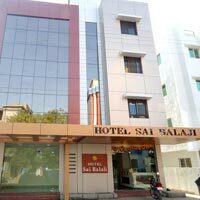 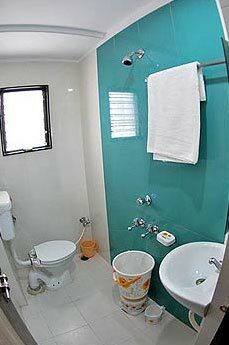 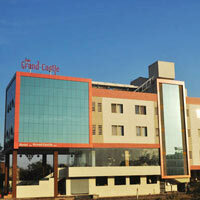 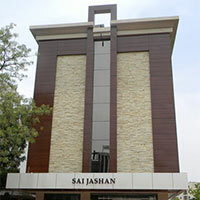 A brand new Luxury Hotel in Shirdi to suit your pocket also.